We Got Custom Griptape! 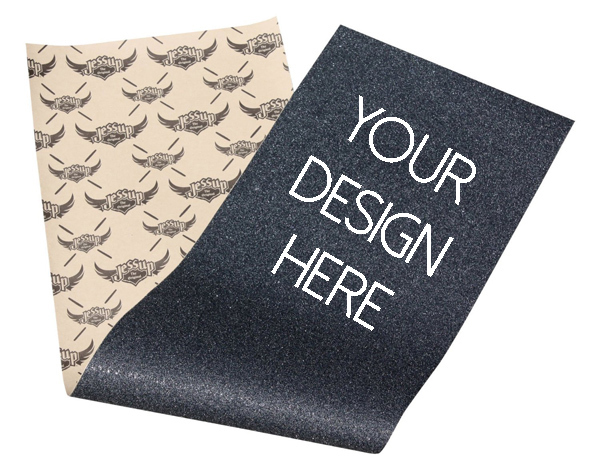 Now You Can Design Your Own Custom Longboard Griptape or Custom Skateboard Griptape! That’s the general feeling around the office now that we can deck-out all of our own skateboards and longboards with new custom griptape and design it all online. We’ve been working on getting this for a long time, and we’re proud to say it’s finally here and live on the site as we speak! Getting a new board is awesome, too! 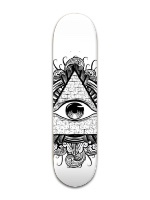 Don’t get me wrong, I’d take a new deck over new grip any day. 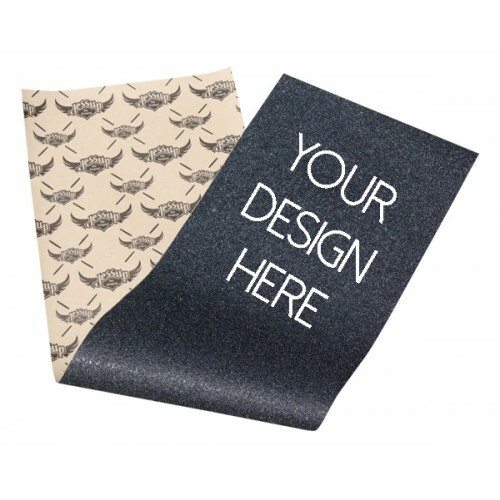 Especially when it can come with custom griptape already installed on it (also an option now for the boards you’re designing on our website).  But, new boards can be expensive to buy a lot of, and sometimes you want a custom deck look without spending as much cash as you would for a custom board. For a lot of us, brand new complete setups are once or twice a year kind of deal – plus however many decks we snap or break along the way, but that’s not too often. Because of money, it’s a shame, but it’s just tough to step up your skateboard or longboard collection very frequently – especially if you’re a kid, or you got no job, or you just broke like a lot of us skaters out here in the streets! We feel you! 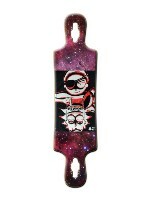 The main reason it’s awesome is because you get to rock your personal style on your deck and get creative or rep your crew, but it’s awesome that you can grip up any deck with your own sweet new custom grip tape design that will turn any deck of any age into a fresh new deck from the top! You don’t have to buy a full new deck just to deck it out with your own style. Just design some custom grip and you’re fresh as hell at half the cost (or less). 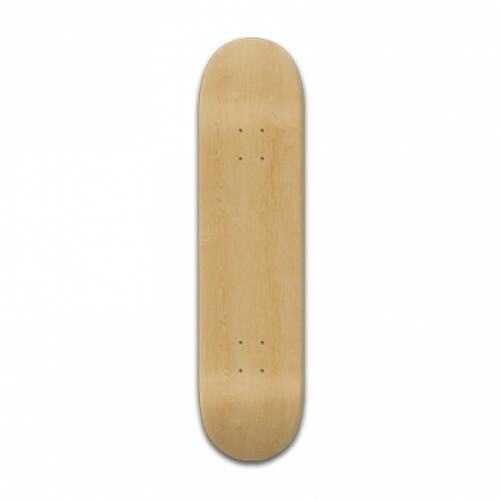 If you’re the type of skater that snaps a lot of decks and picks up blanks for cheap, then this is the custom grip option for you! But Is It Good Grip Tape? Are you kidding? 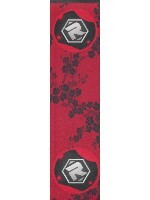 How about some of the BEST grip tape? This isn’t some home grown grip, we’ve got Jessup brand griptape ready for your custom grip artwork and we can say from experience that this grip tape is great. A lot of people these days are hot to trot on Grizzly Grip Tape, Mob Grip, Shake Junt, and a few others, and those are cool too! But, when we had to choose which brand to rep we went with Jessup because it’s the most OG of them all! I mean how OG are you when your website domain name is literally GripTape.com? You don’t snag a name like that unless you get it from the very beginning, and that’s what they did, as the true original grip tape company that was the first to bring silicon carbide griptape to the skateboard industry, starting all the way back in 1975. Right now for Custom we have fine/regular grip tape, not coarse yet (if you’re doing slides and hard downhill, you may want to wait for coarse) but otherwise we recommend the fine grip for most park, street, freestyle, commuter, casual, and definitely the only choice for cruisers. 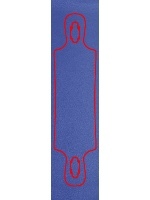 Unless you’re doing aggressive skating where you really need a ton of grip (which you can also get on our site, but not custom yet), then the finer grip tape will actually be more comfortable and won’t tear up your clothes or shoes as easily.